Perugia Car Rental at Cheap Prices - Reserve Now! Perugia is a charming Umbrian town best known for its universities, delicious food (especially chocolates) and obviously, the immensely popular Jazz festival. The best alternative to explore this bustling town and drive around its narrow streets is definitely, a cheap car rental. We work in alliance with the best national and international car rental suppliers in order to offer our customers the best deals at unbeatable prices. In fact, our wide rental fleet is comprised of a wide variety of vehicles, including hatchbacks, sedans, SUVs, open convertibles and various other types of luxury cars. 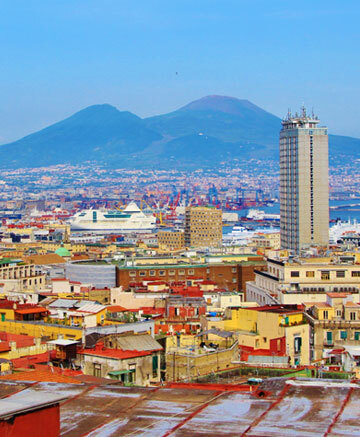 So, for whatever reasons you’re traveling to Perugia, be it business or a family vacation, we’ll provide you the best vehicle as per your requirements. Reserve today and take advantage of additional discounts and exclusive benefits. Perugia, the capital city of Umbria region, is a party-loving, pleasure-seeking university city that has beautifully retained its historical past. Talking about the past, the city is well-known for its medieval art, historic center and its defensive surrounding walls, the Umbria Jazz Festival and Eurochocolate festival. Having said that, the Umbria Jazz Festival is a summer jazz festival and Eurochocolate is a massive autumnal chocolate festival, both attracting visitors from all around the world. 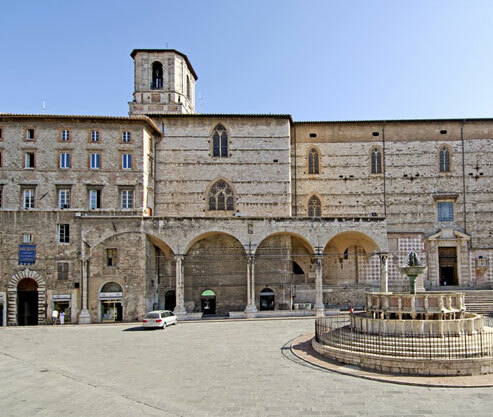 Like any other Italian city, the historic center of Perugia is filled with fine Roman and Etruscan monuments. 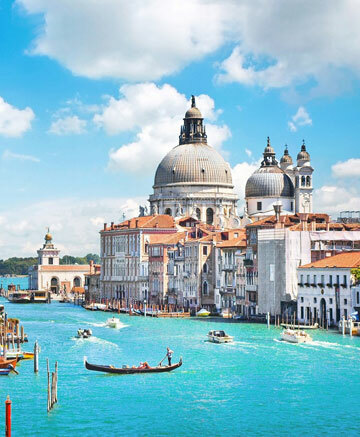 Some of the other notable attractions here include the Palazzo Dei Priori Palace, the palace’s frescoed Collegio del Cambio, San Severo, San Pietro and Fontana Maggiore. Where To Visit in Perugia? The beautifully decorated Porta San Pietro dates back to 14th century. The church of San Pietro, an early Christian structure, is settled just outside the Porta San Pietro and was rebuilt in the 12th century. It includes 18 of the ancient columns, splendid Gothic wooden choir stalls, gilded wooden ceiling and beautiful paintings by numerous artists. To the southwest of the church, the Giardini del Frontone stretches all the way to the Porta San Costanzo and offers beautiful views. San Domenico construction started in 1305 but was demolished soon after it was finished. In 1614, even the pillars in the nave collapsed and with them collapsed the vaulting they were supporting. 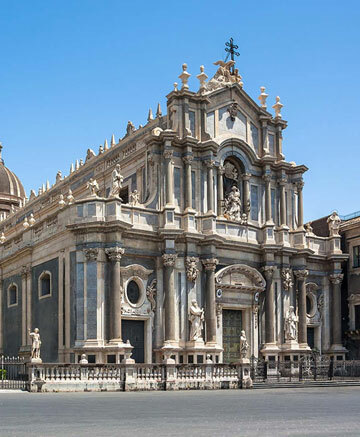 As a result, the San Domenico church was completely revamped from 1621 to 1634. Apparently, it retained its Gothic appearances, which are quite similar to that of the cathedral. Palazzo Dei Priori, also known as Palazzo Comunale, is a huge building designed in Italian Gothic style and situated on the southern end of the cathedral. Just next to the Palazzo lies the griffin, a 14th-century bronze lion, and a few chains; altogether celebrating Perugia’s victory over Siena in 1358. The Palazzo also features a beautifully carved main doorway, which leads visitors to the splendid Sala del Notari on the first floor of the palace. The Gothic hall church of San Lorenzo, Perugia’s cathedral, is as old as the 15th century and yet, it has an unfinished facade. Having said that, the beautiful pink and white exterior stone decoration only covers the side wall facing the Fontana Maggiore. Inside the church, you’ll find beautiful 15th-century choir stalls, a pulpit of older stone fragments, a false marble painting and the Mannerist doorway( it originally belonged to Collegio del Seminario and was later moved here in the 16th century).